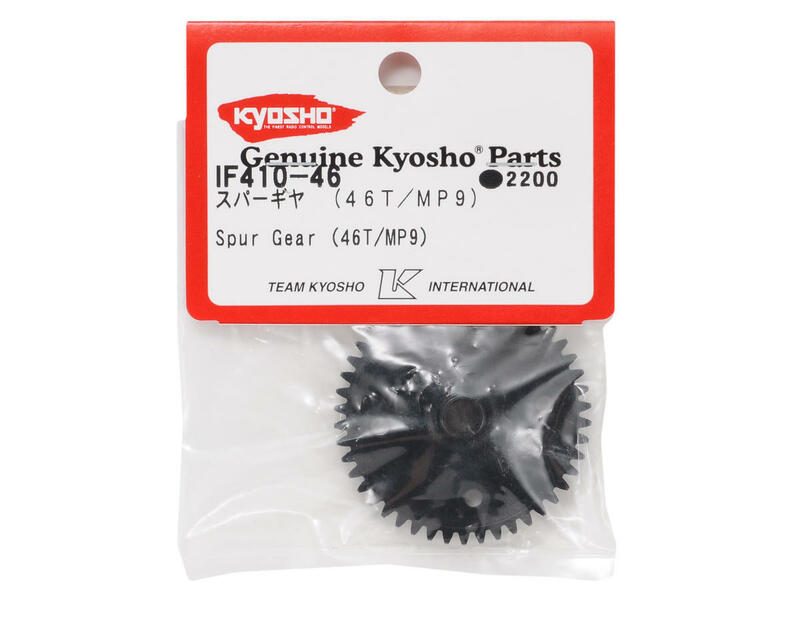 Kyosho MP9 Spur Gear. 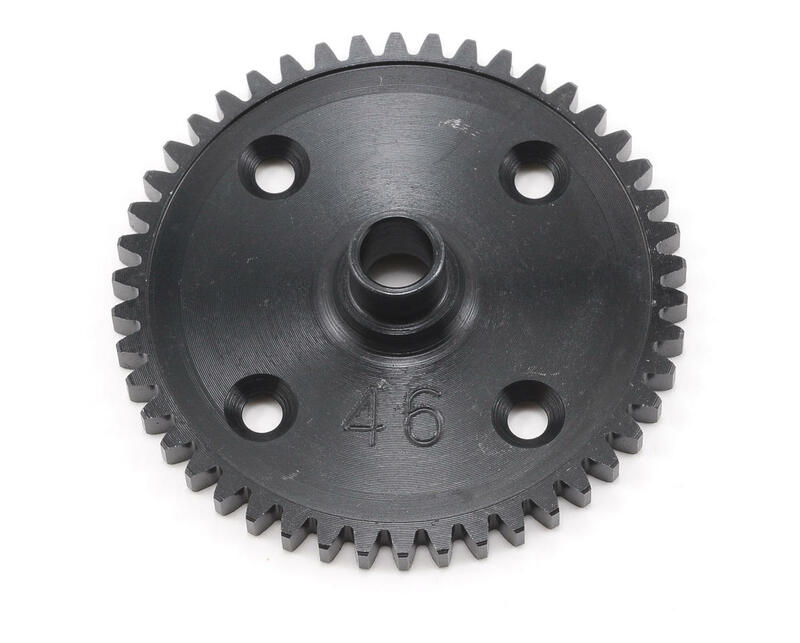 This spur gear is machined from hardened steel, and was developed specifically for the larger diameter MP9 center differential. Choose between the tooth count options to fine tune the torque and top speed of your model.